Contact lenses can be a safe and exciting alternative to eyeglasses. 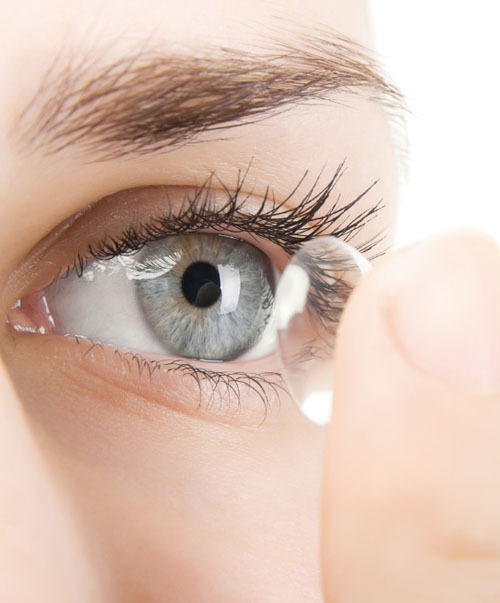 With so many choices out there it can be confusing to find the right contact lens solution for you. We prescribe all major brands of soft and ridged gas permeable contact lenses and our staff is always available to answer any of your questions and for ongoing contact lens instruction and training.